In Episode 52, it’s a first on the N2Backpacking podcast because I speak with a fellow podcaster – Rudy from the Cascade Hiker. He approached me for an interview, but we end up trading questions and discussing a range of hiking and backpacking topics. On the show, we talk about how we got in to backpacking, why we started podcasting, how we integrate our families in to our backcountry adventures, and the drastically different climates of the Pacific Northwest and Southern Appalachians. 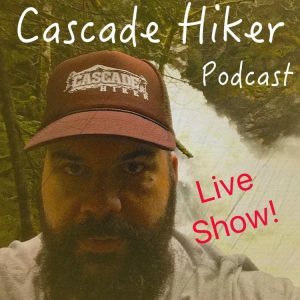 So click below to hear the show … or follow this link to The Cascade Hiker Podcast where you can hear Rudy and a number of interesting hikers and backpackers provide some great suggestions for your next trip to the backcountry.